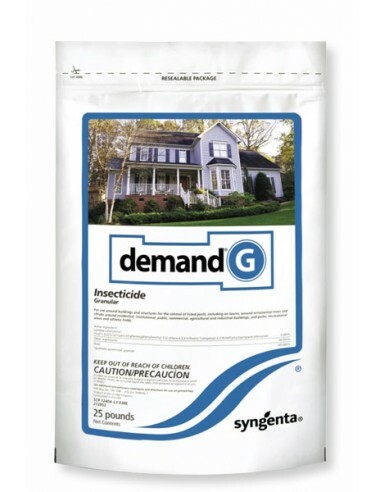 With Demand G Insecticide's innovative formulation process, the granular perimeter treatment of Demand G with Active Release technology provides powerful and efficient protection against nearly 30 species of pests. 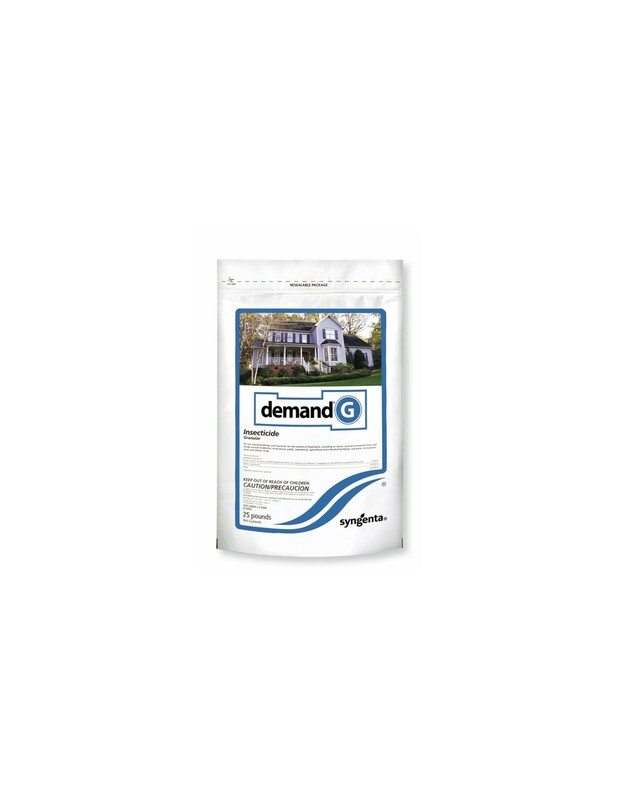 Demand G is exclusively engineered with an enhanced solvent for the optimal release of its active ingredient, lambda-cyhalothrin, from the granule. LAWN AND PERIMETER PEST CONTROL: Turf and ornamental ground covers, residential and non-residential landscapes around institutional, public, commercial and industrial buildings, parks, recreational areas, and athletic fields. Also for use around structures and landscapes on areas of bare soil, mulched areas or vegetation not being grown for food use. 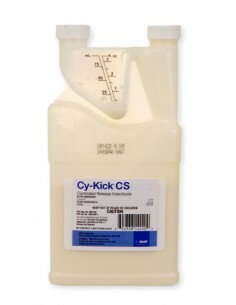 Although not required, optimal results may be achieved by watering in granules after application as the active ingredient is released from the granule in the presence of moisture. 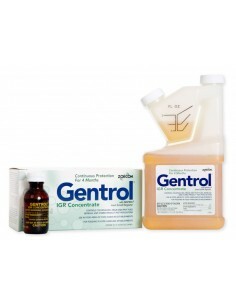 For perimeter treatments around foundations, applications may be made as needed during periods of pest pressure. Do not exceed 18 lb. per 1000 ft. or 800 lb./A per year.